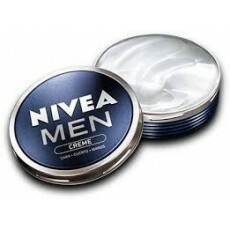 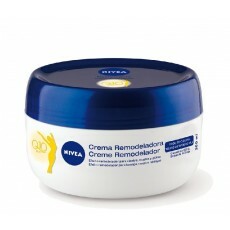 BABARIA CREMA DUREZAS PIES 50 ML. 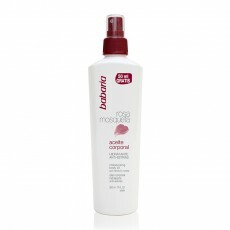 BABARIA ALOE VERA SK. 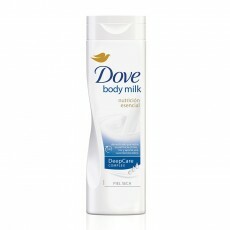 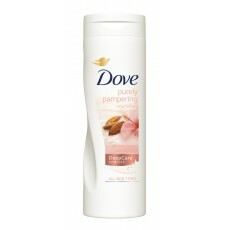 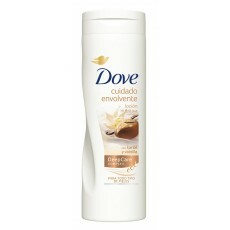 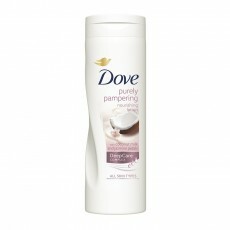 EXFOLIANTE 250 ML. 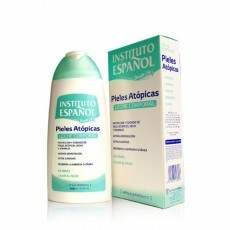 INSTITUTO ESPAÑOL LECHE UREA 500 ML. 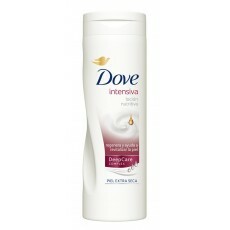 BABARIA ALOE VERA ANTICELULITICO 400 ML. 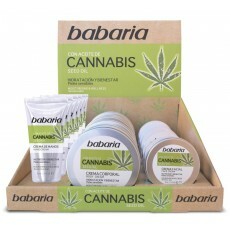 BABARIA ALOE VERA CREMA CORPORAL 400 ML. 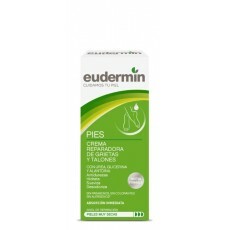 EUDERMIN PIES CREMA REPARADORA 75 ML.